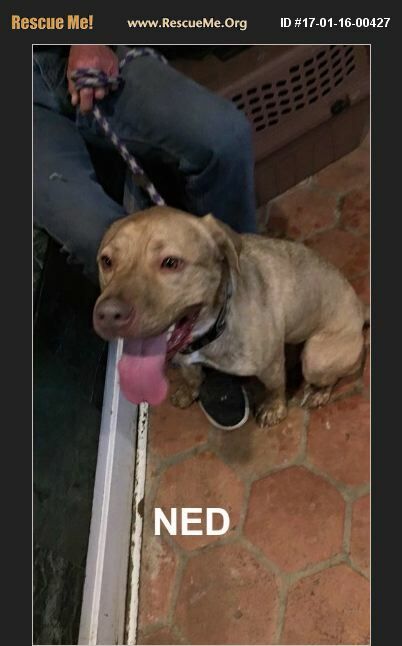 Ned, pit/mix 2.5 yrs old was found as a stray and taken to the Spaulding Shelter in Georgia. *He is very hyper. *Needs lots of exercise and will need training. *Recommend a home with no young kids, dogs with proper intro.